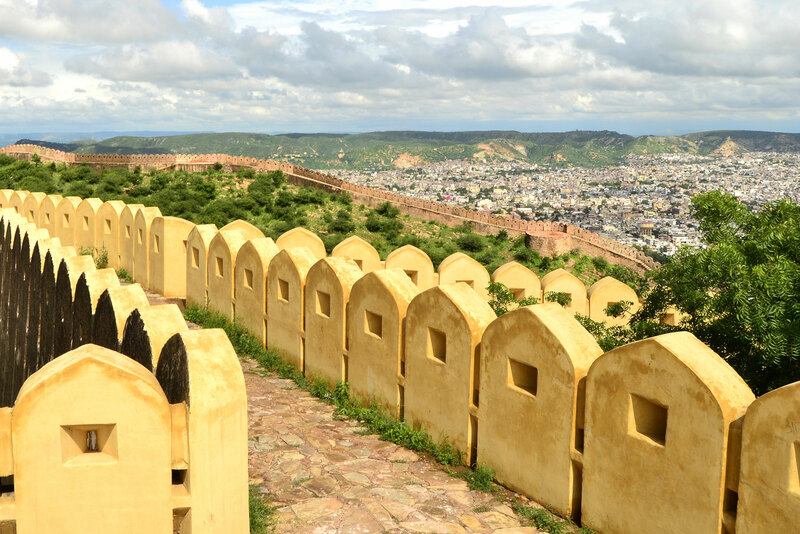 Discover why Jaipur in India ranked #68 in our countdown of ‘100 Most Incredible Cities in the World’. While the city is famed for its ornate palaces (you can stay at the Taj Rambagh Palace) and hill forts such as the sublime Amber Fort, one of the quirkiest attractions of the city is Jantar Mantar, one of five outdoor observatories built by Maharaja Jai Singh II between 1727 and 1734. Now a UNESCO World Heritage Site, each of the 20 fixed constructions, with their sharp almost modern geometric lines, has a specific function for astronomical measurement, from measuring time to tracking the constellations. And in a city bustling with people and colour and noise, it is a relatively quiet respite in which to spend a few hours.